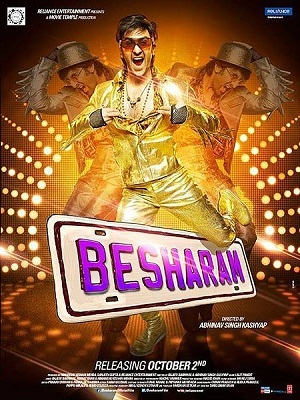 Dil ka Jo haal hai is a new song from Ranbir Kapoor starrar BESHARAM(2013). This song is sung by Abhijeet Bhattacharya and Shreya Ghoshal. While song lyrics is penned by Rajeev Barnwal. 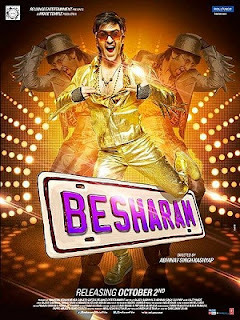 Besharam is an upcoming bollywood movie. which is directed by Abhinav Kashyap. The movie is produced by Himanshu Mehra, Sanjeev Gupta & Reliance Entertainment. While is written by Movie director Abhinav Kashyap. The songs of Movie is composed by Lalit Pandit.